The PRCA has taken aim at the Electoral Commission and the Charity Commission in a formal submission to the Government that criticises the Lobbying Act's impact on charity campaigners in the run-up to general elections. It told the Government’s Hodgson Review of Third Party Campaigning that the Act had "severely limited" charities' campaigning activities. The PRCA also highlighted inadequacies and contradictions in advice provided to charities by the Electoral Commission and the Charity Commission. 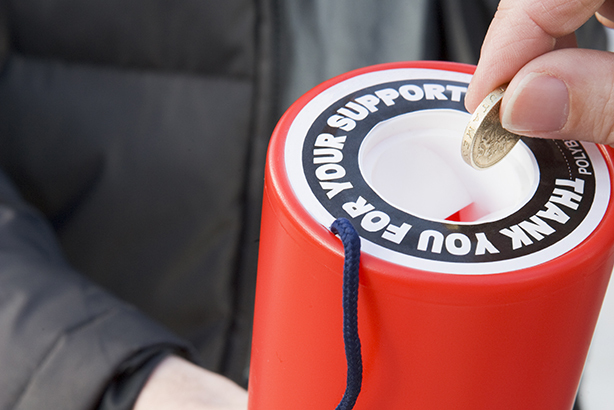 Some charities have campaigning as part of their listed core charitable objectives and the Charity Commission rules oblige trustees to use the charity’s funds to carry out these objectives. This creates tension between Electoral Commission advice to charities about campaigning in the run up to an election and its core charitable aims. The submission said the Electoral Commission advice was "often confused and unclear" and "needs a fundamental overhaul if it is to be fit for purpose". It also outlined how volunteers feel threatened by the Act, adding that this "had the effect of silencing volunteers and smaller charities". The law states that charities cannot spend more than £319,000 in England or £9,750 per constituency on campaigning activities in the 12 months prior to a general election without registering with the Electoral Commission as a ‘non-party campaigner’. In effect, this does not cover the vast majority of charities with small annual incomes, but the PRCSA said more should be done to explain this to charities with clearer advice. The PRCA also expressed concern around the cost of compliance and said some organisations had reported lawyer and accountant bills "running into the tens of thousands" and that this amounted to a "punitive extra tax on campaigners". Simon Francis, vice-chair of the PRCA’s charity and not-for-profit group, said: "This Act may now be with us to stay, but all campaigners need to have their say to ensure the worst silencing effects of the regulations are alleviated and charities have clearer, straightforward guidance to work from." The Electoral Commission told PRWeek it was trying to help campaigners understand the new rules and had produced guidance to take account of the needs of a "wide variety" of different organisations. A spokesman said: "Working closely with all of the UK charity regulators, we were also able to produce specific guidance for charities so that they could be clear on their obligations under both charity and election law. Our guidance had positive feedback and we’re keen to hear from campaigners on any further improvements that could be made." A spokesman for the Charity Commission said: "We work closely with the Electoral Commission and will of course look at all aspects of Lord Hodgson’s review with reference to charities and charity law. This is the first that we’ve heard of the PRCA’s concerns and not sure therefore what is meant by contradictions in guidance, but we will follow up with them and of course are happy to brief their members if they wish."